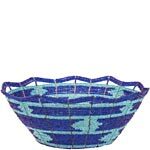 Welcome to Baskets of Africa! 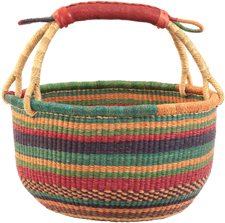 We offer a wide variety of high quality, true Fair Trade, baskets from throughout the African continent. 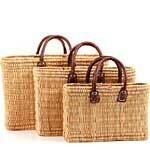 Each of these uniquely handwoven baskets are individually photographed for your shopping convenience. 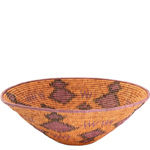 You can choose with confidence, knowing that you will receive the exact basket you see on display. 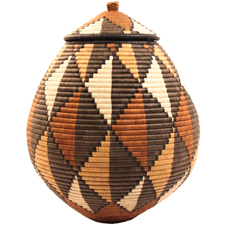 As regular shipments arrive directly from Africa, we continuously add new baskets to our ever evolving collection. 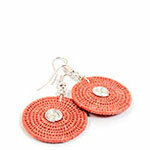 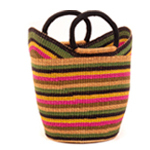 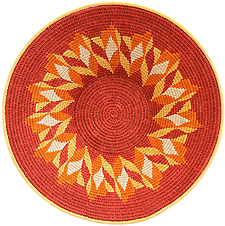 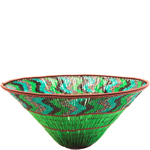 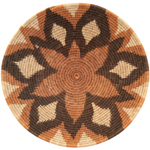 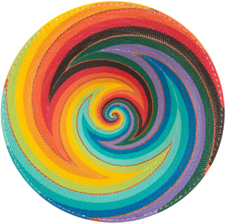 Check back often to see the latest Fair Trade African Baskets and Gifts! 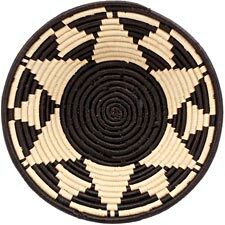 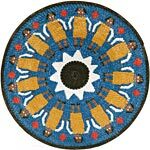 It is always our goal to provide beautiful, functional, and unique African arts and crafts for the home, office, or gifts - while fully implementing Fair Trade principles to further the economic development of the African basket weavers. 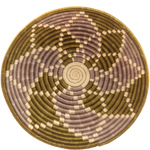 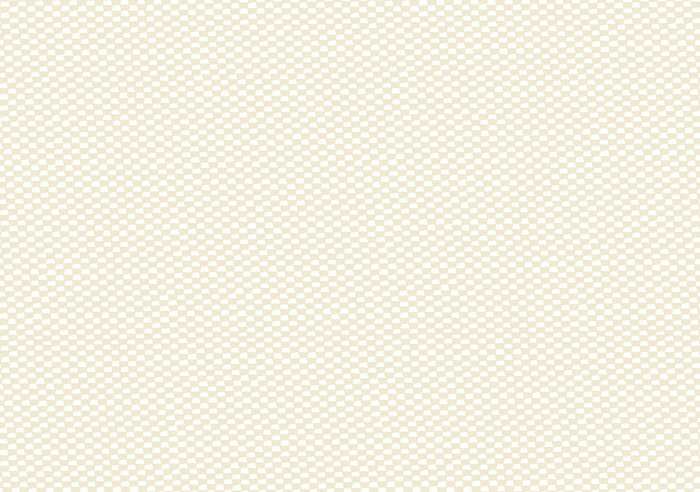 Baskets of Africa is pleased to announce the opening of our companion website, African Allure. 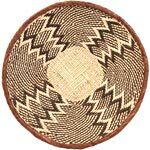 We invite you to see our unique offering of handmade Fair Trade African art, crafts, jewelry, and home decor that we've brought together from throughout the continent - featuring stone sculpture, sterling silver jewelry, textiles, beadwork, masks, pottery, and more.